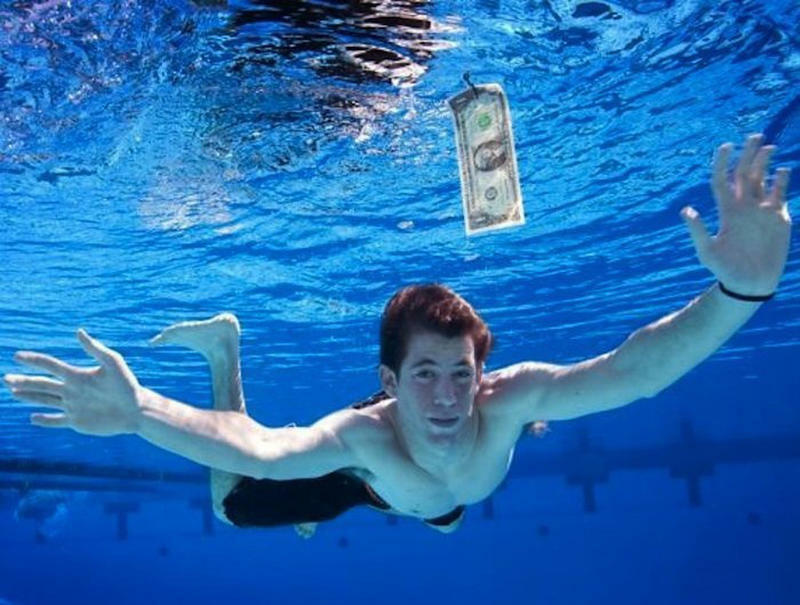 People From Iconic Historical Photos... And Where They Are Now. 17 years later, Steve McCurry looked for her and finally found her after a long search. 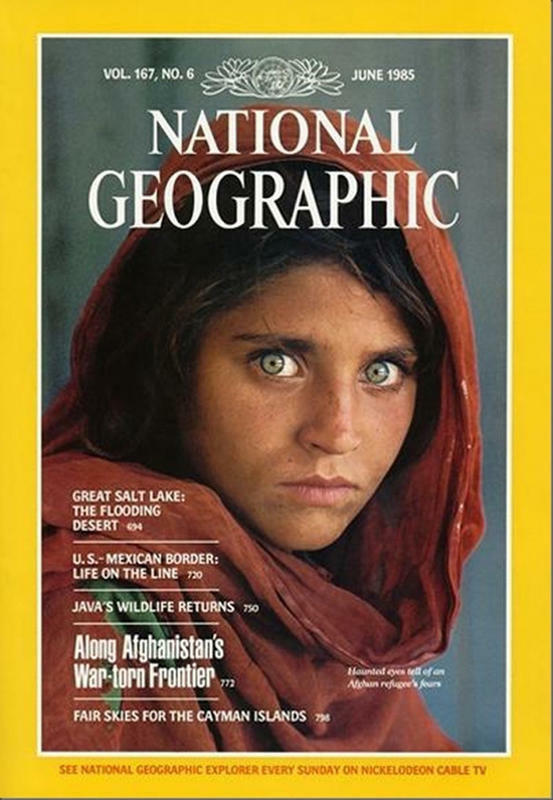 Her name is Sharbat Gula. 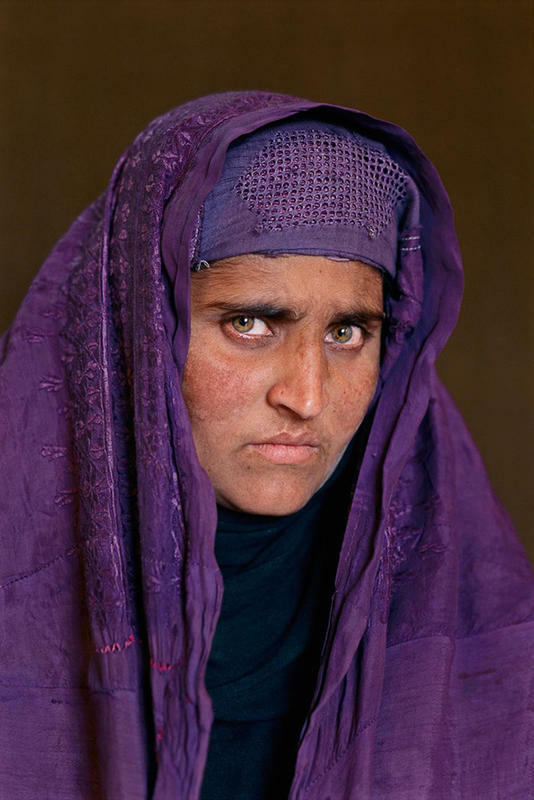 She lives in the Tora Bora mountains with her husband and 3 children. On June 8. 1972, 9-year-old Kim Phuc was with her family when South Vietnamese planes mistook them for soldiers. She was naked from having her clothes burned off. From left to right: brothers Phan Thanh Tam, Phan Thanh Phouc, Kim Phuc, and her cousins Ho Van Bon, and Ho Thi Ting. Photographer Nick Ut and some other journalists saved Kim’s life by rushing her to the hospital and demanding treatment for her and her relatives. Ut won a Pulitzer Prize in 1973 for this photograph. When she was a teenager, Kim Phuc was accepted to medical school but was forced to quit by the communist regime. In 1982, the Prime Minister of Vietnam at the time arranged for her to study in Cuba. In 1997, she established the Kim Phuc Foundation. provifing medical and psychological assistance to children who are victims of war. Now Kim Phuc is a doctor, wife and mother of two and resides in Canada. 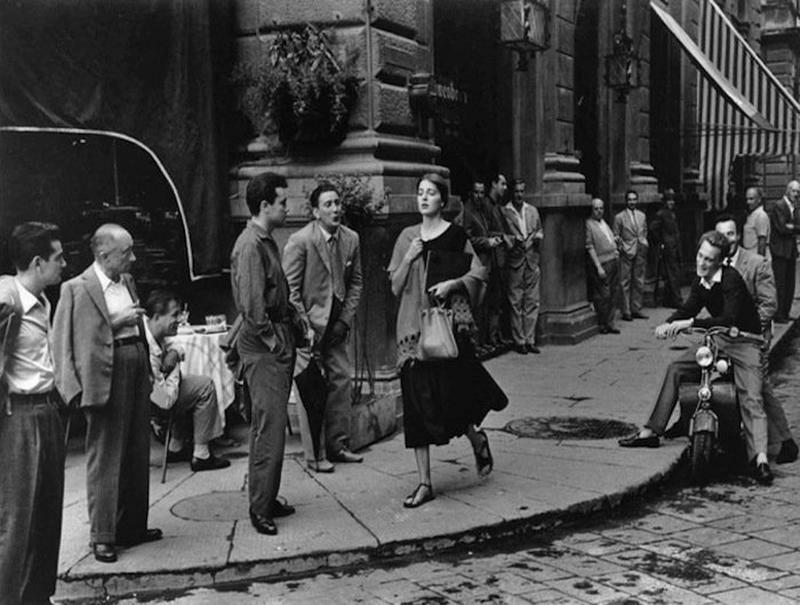 Ninalee Craig is the woman in this 1951 legendary photo “American Girl In Italy” taken by Ruth Orkin. Ninalee said, “Some people want to use it as a symbol of harassment of women, but that’s what we’ve been fighting all these years. It’s not a symbol of harassment. 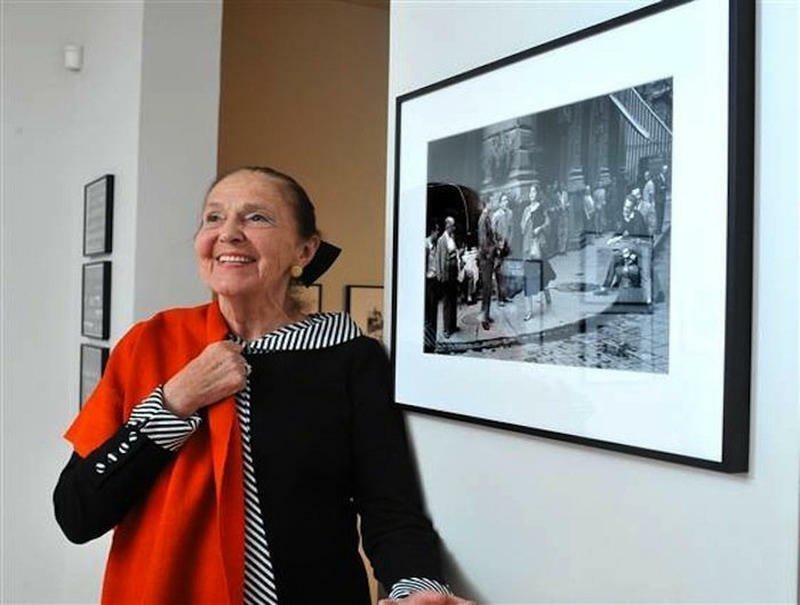 It’s a symbol of a woman having an absolutely wonderful time!” At the time when the photograph was taken, she was 23, had just quit her job, and spent over 6 months traveling solo through France, Spain, and Italy, something very few women did back then. Today Ninalee Craig is 86. She lives in Toronto, Canada with her husband. Here, she is wearing the same shawl she wore in the famous image. 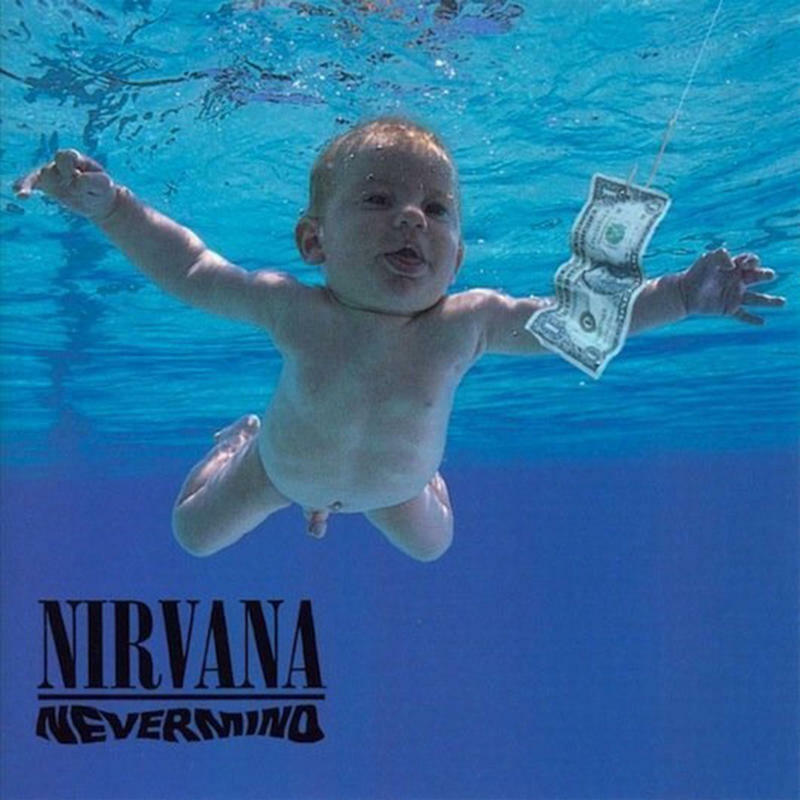 “The Nirvana Baby,” by Kirk Weddle, is one of the most famous album covers in musical history. “The mom was on my left, and blew a puff of air into the child’s face,” Kirk recalls. “Then we dunked him in and, bang bang, pulled him out. We did it twice and that was it.” The fish hook and dollar bill was added later as finishing touches. 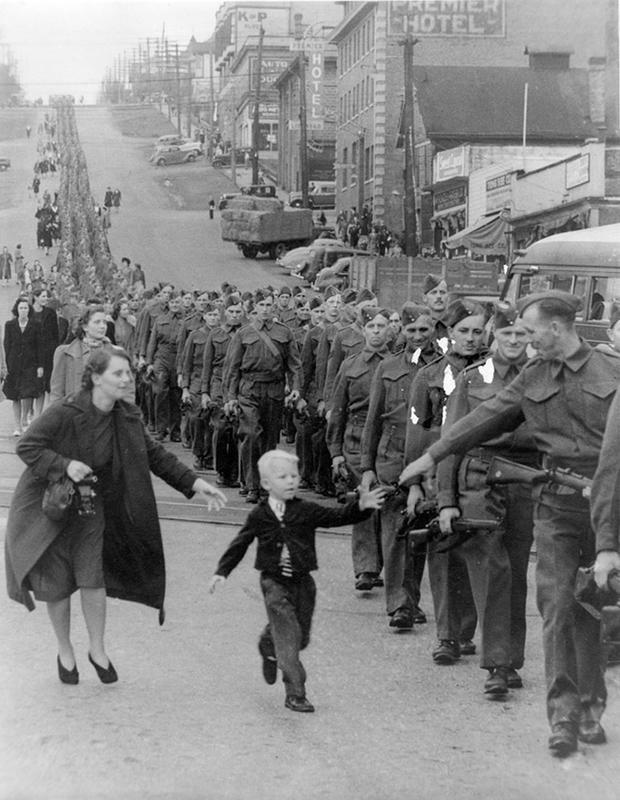 “Wait For Me, Daddy” by Claude Dettloff is one of World War II’s most iconic photographs taken in 1940 in New Westminster, Canada as the B.C. Regiment prepares to march off to war. 5-year-old Warren Bernard broke free from his mom to say one last goodbye to his father. This image was featured in Life Magazine. Five years later, Sgt. Jack Bernard returned from war to his son. He was blown out of a tank but he came home in one piece. Today Warren “Whitney” Bernard is now 79 and lives with his wife Ruby in Tofino. He has three children and three grandchildren. Five friends were photographed by Ringo Starr in 1964 during the Beatles first trip to the US. The teenagers had skipped school to follow the Beatles while they were in town. Bob Toth said he was suspended from school for 3 days. However, 40 years later, his headmaster admitted that it had been a “very good idea.” From left: Bob Toth, Gary Van Deursen, Suzanne Rayot, Arlene Norbe and Charlie Schwartz. 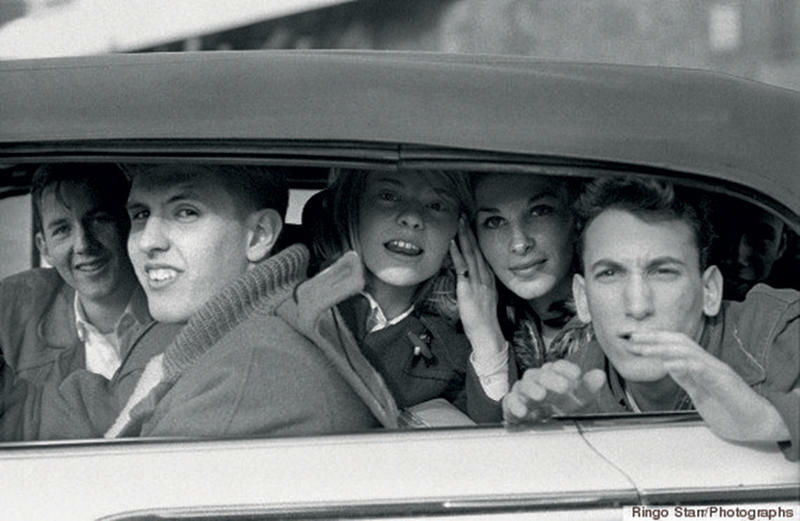 The photo was recreated in 2013 after Ringo Starr asked for details of the five teenagers in a Chevrolet Impala whom he snapped with his personal camera. 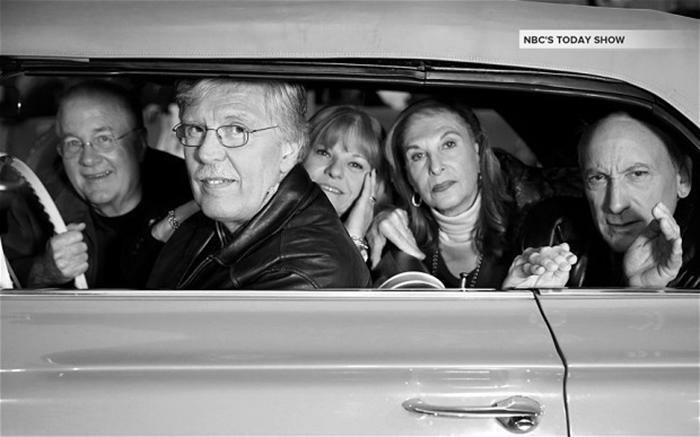 The trip to reunite them was arranged by NBC. 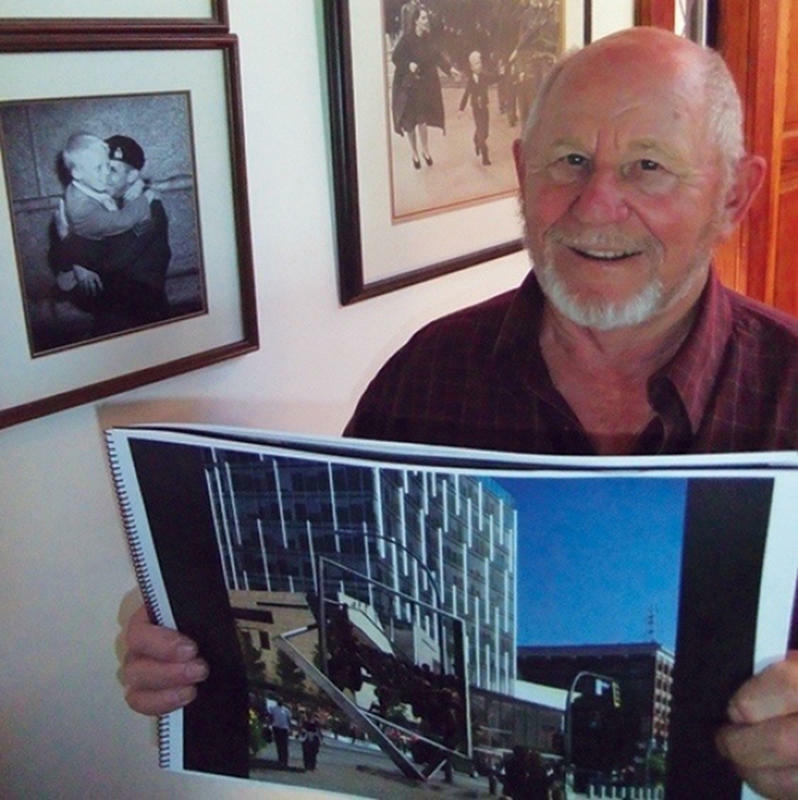 These photographs and the stories behind each of them is just fascinating. I've always looked at the "American Girl In Italy" and always wondered what it was all about. Now I know. It's cool to find out what the real deal was.